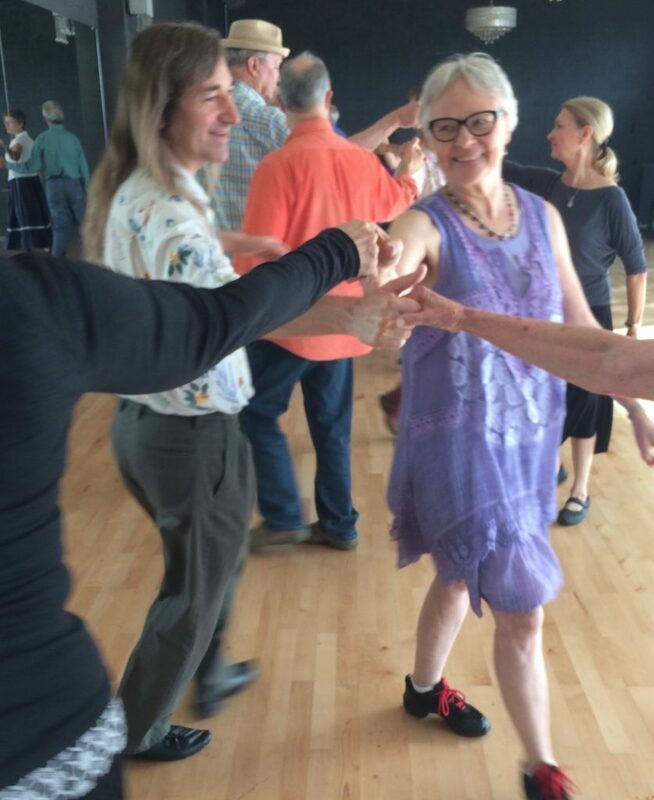 The 5th Sunday dances are for experienced dancers. Instruction will move quickly. We expect you to be comfortable with heys for 3 and 4, single and double figure 8s, and triple minor progression, and to be able to maintain a sense of your own position and role within complex patterns. Wear smooth-soled, low-heeled shoes. Admission $12 general, $10 members and affiliates, $5 young adult 19-30 and financial hardship, $3 youth 6-18. Fragrance free event, no perfume or scented products please. Questions, call Kathy 707-829-0168 or kwoeltjen@yahoo.com.